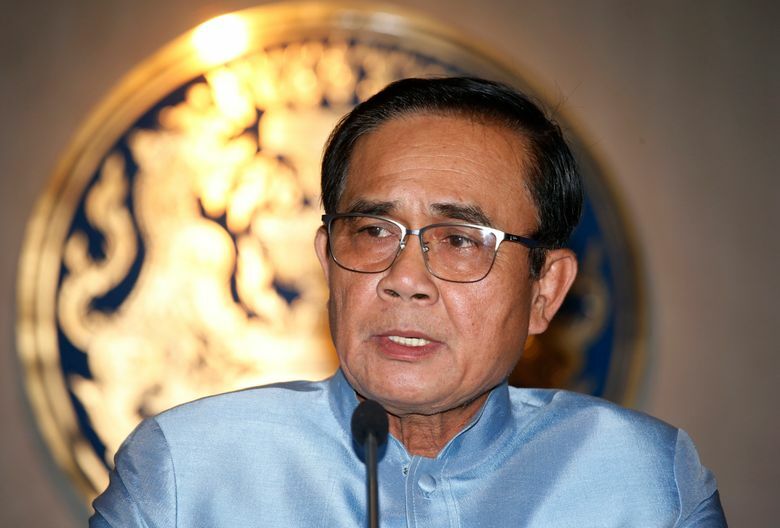 BANGKOK (AP) — Thailand’s military junta announced Tuesday it will ease some restrictions on political parties to let them conduct basic functions and prepare for elections set for early next year, but campaigning will still be forbidden. 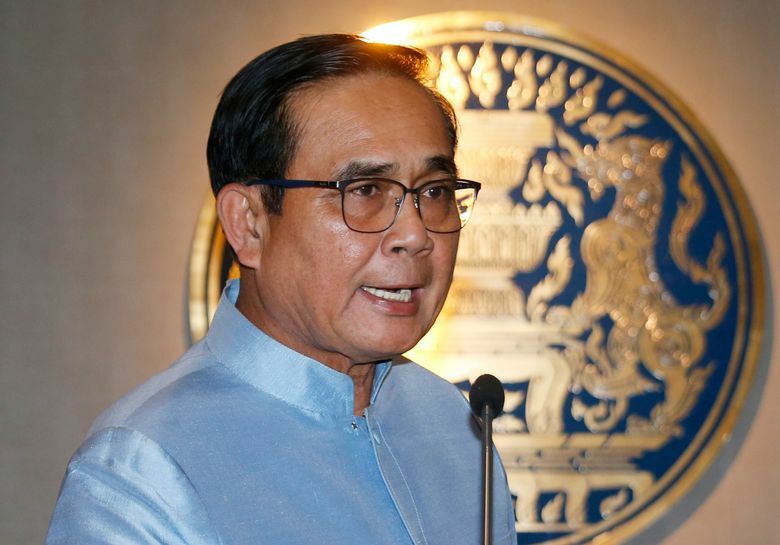 Prime Minister Prayuth Chan-ocha said after a junta meeting that the new rules would allow political parties to hold meetings, make adjustments to regulations, appoint managers and accept new members ahead of polls loosely scheduled for February. He said the restrictions would be eased “soon” via a special executive order. Deputy Prime Minister Prawit Wongsuwan, another member of the junta, said Tuesday the order to partially allow political parties to conduct basic functions would be issued either “today or tomorrow,” but added that it does not cover political campaigning — which would still be forbidden — and will not lift the ban on political gatherings of five or more people. In June, he said the election could only take place after a coronation ceremony is held for Thailand’s new king, who assumed the throne after the death of his father in 2016. No date has been fixed for the coronation. “I haven’t decided anything yet today because there are still many months ahead,” said Prayuth, whose frequent official trips around the country have taken on the appearance of political campaigning.